This is a county based search for Tattnall County clinics. We also provide city based searches. Use the search box below to only search one city at a time. 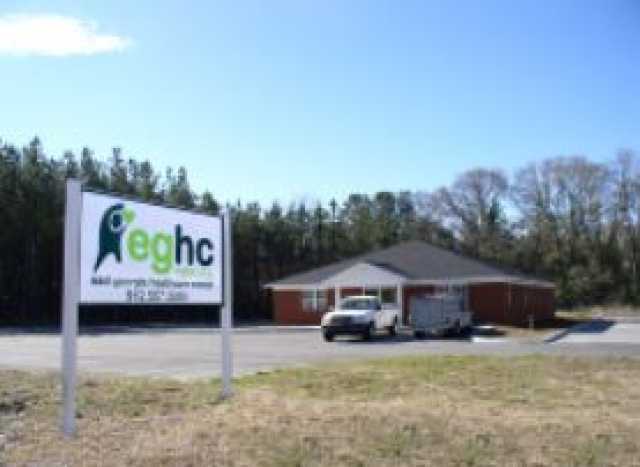 We have listed all of the free and income based health clinics we have located in Tattnall County, GA.